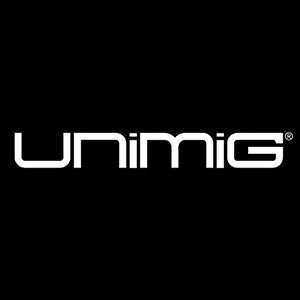 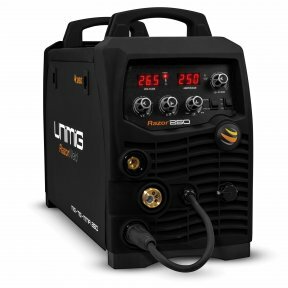 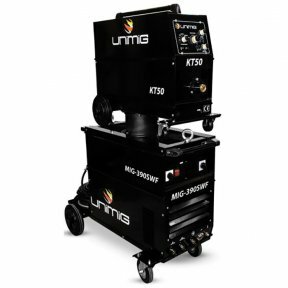 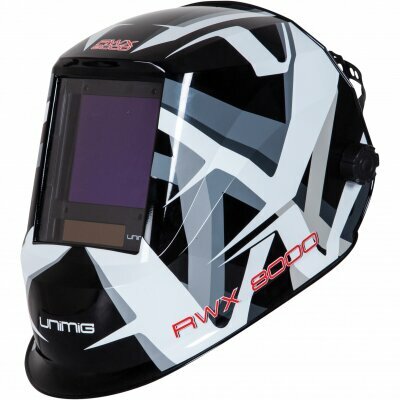 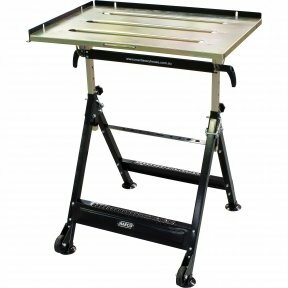 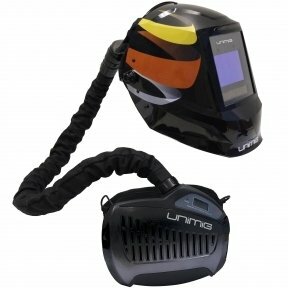 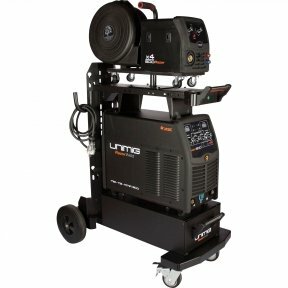 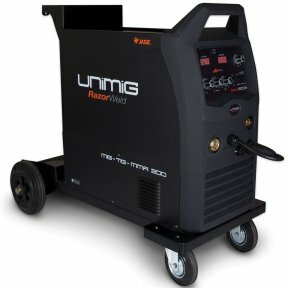 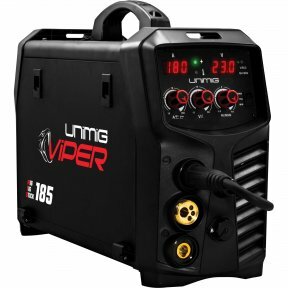 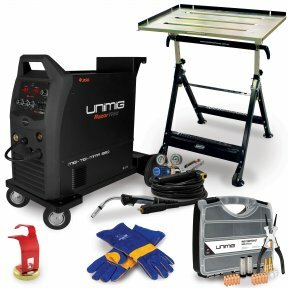 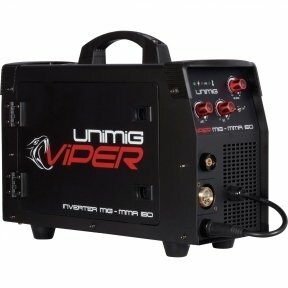 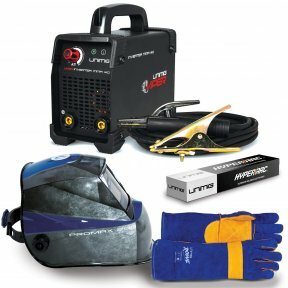 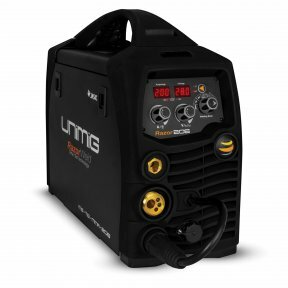 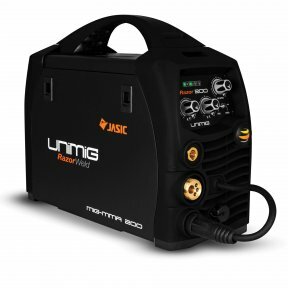 The Uni-Mig 200, 250 & 350 are inverter-based portable Mig welding machines with added MMA and Tig function. 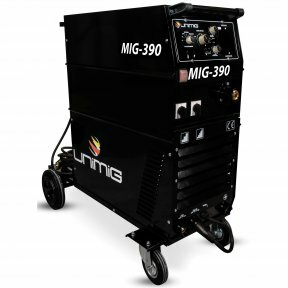 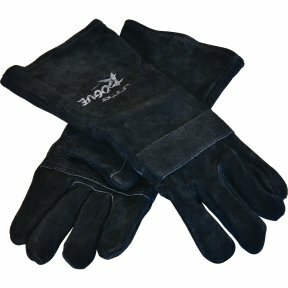 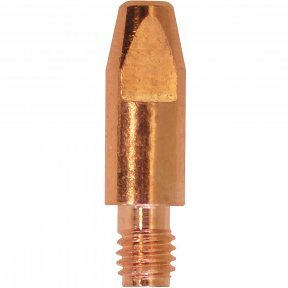 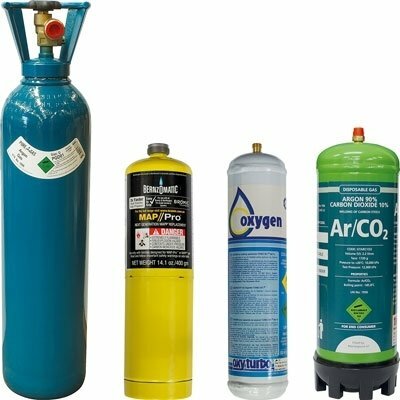 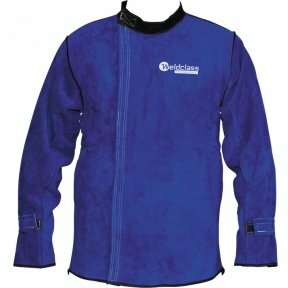 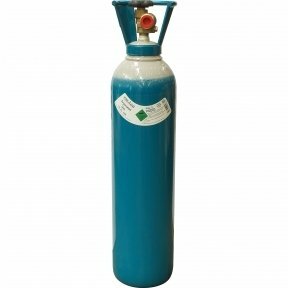 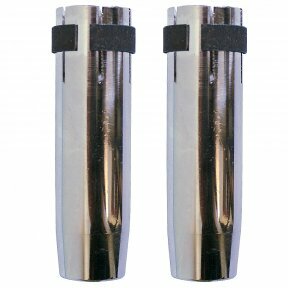 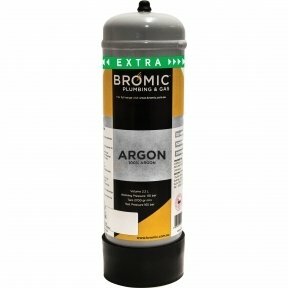 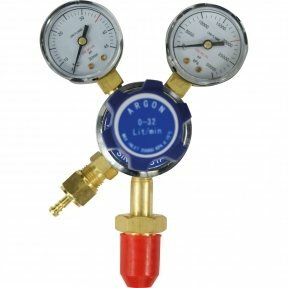 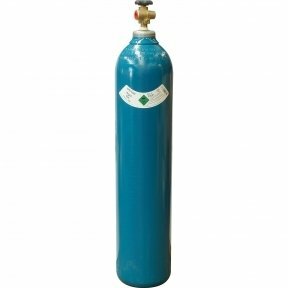 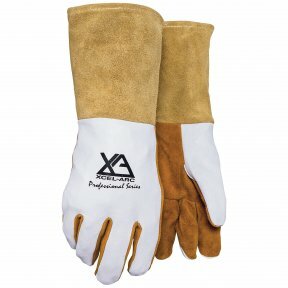 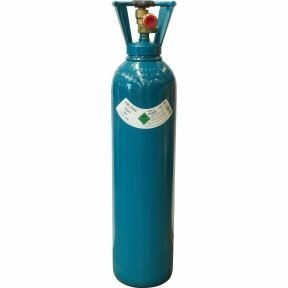 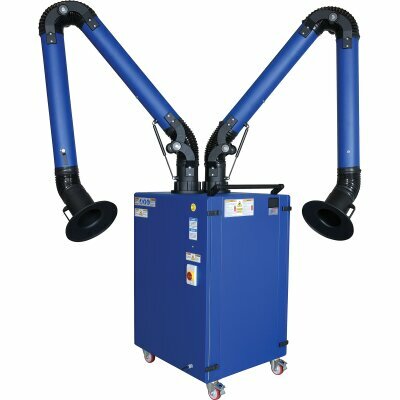 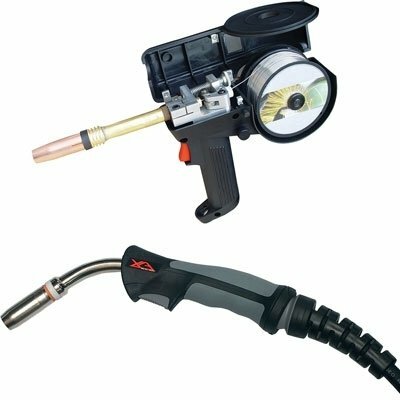 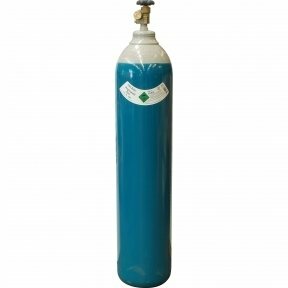 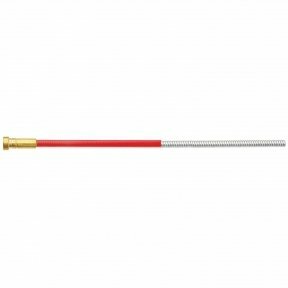 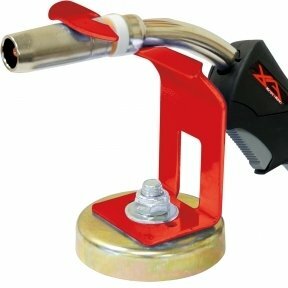 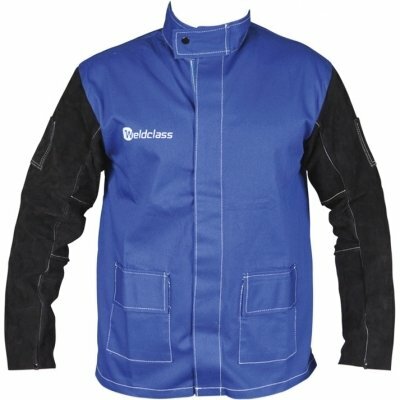 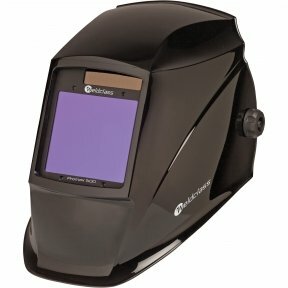 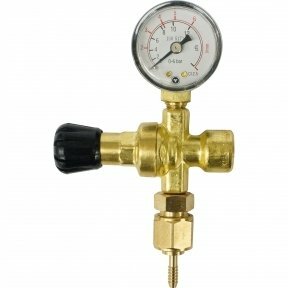 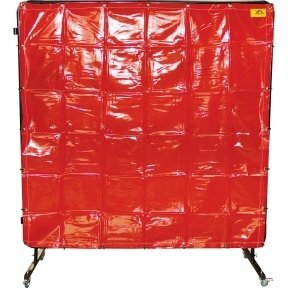 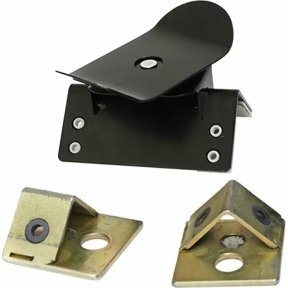 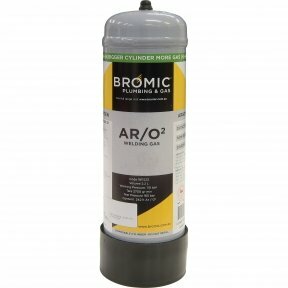 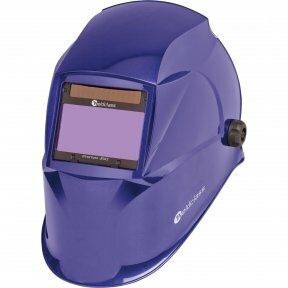 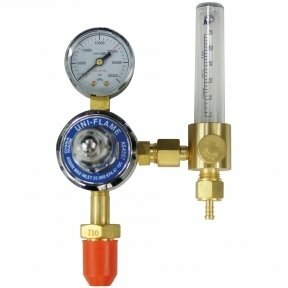 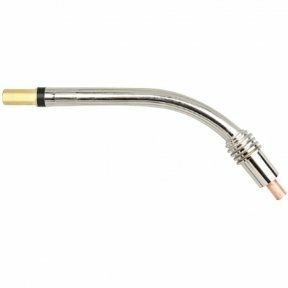 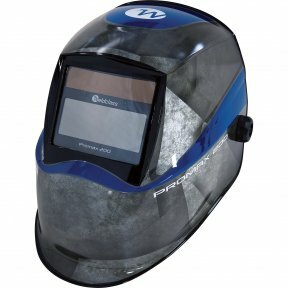 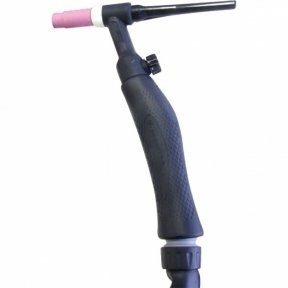 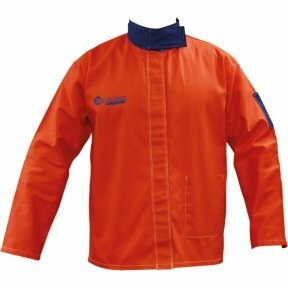 The Mig function allows you to weld with both Gas Shielded and Gasless wire applications. 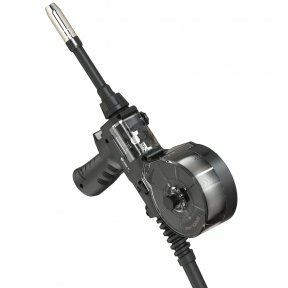 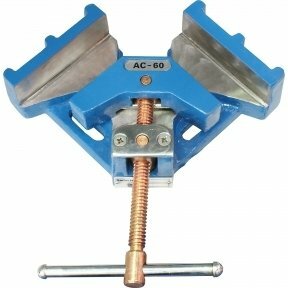 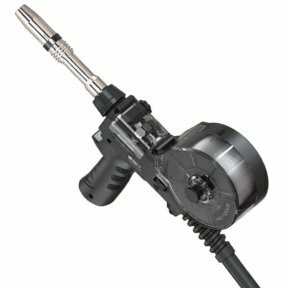 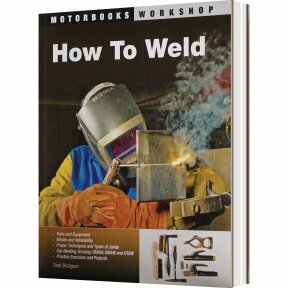 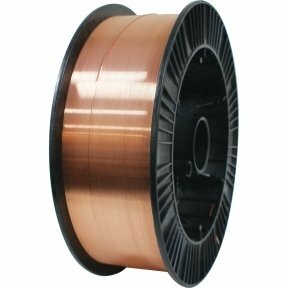 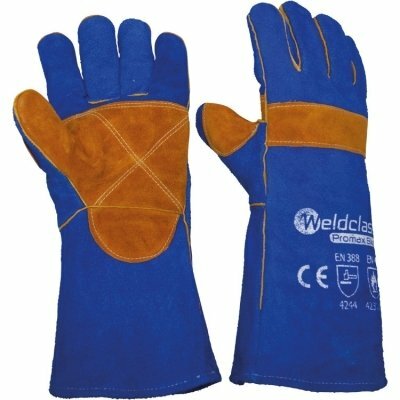 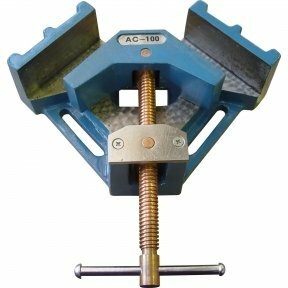 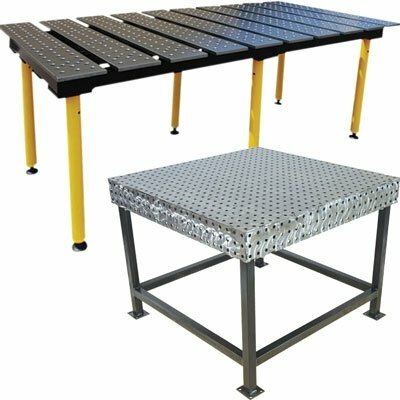 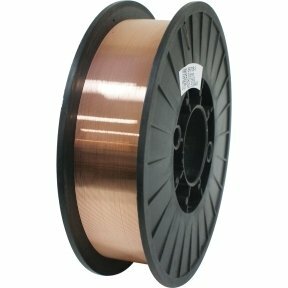 Easy stepless adjustment of voltage and wire feed make for easy setting of welding parameters giving excellent, professional welding results. 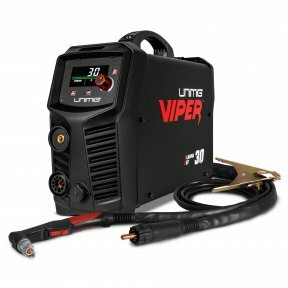 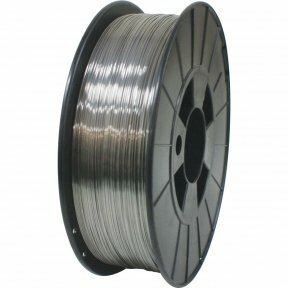 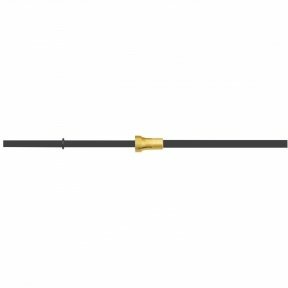 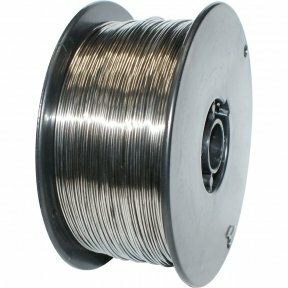 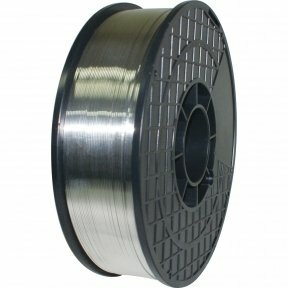 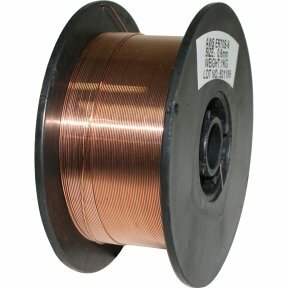 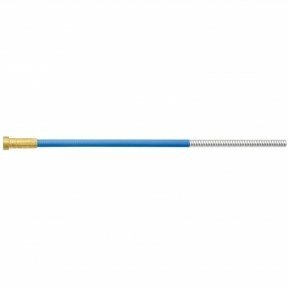 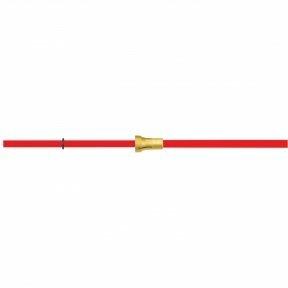 Wire inch gives easy feeding of the wire during set up without gas wastage and the Burn Back adjustment leaves the wire stick out ready for the next weld. 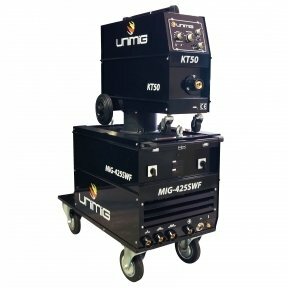 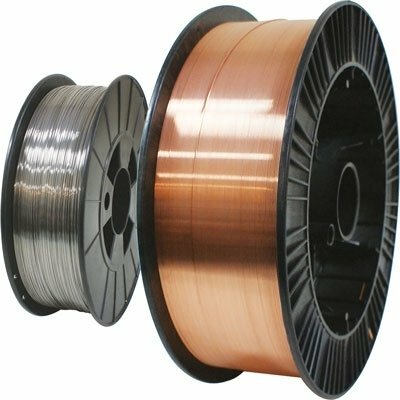 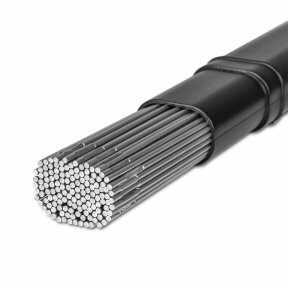 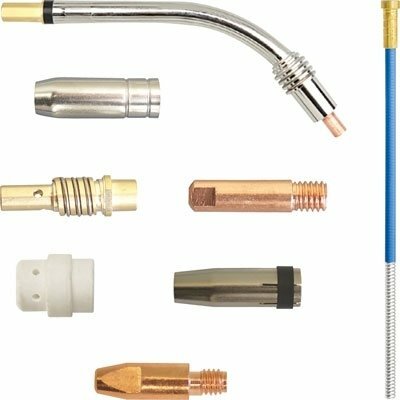 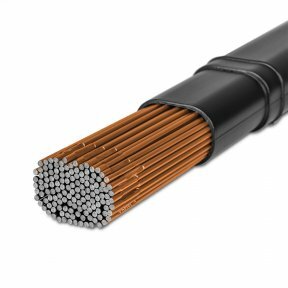 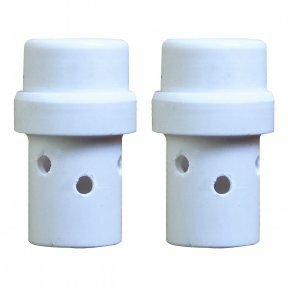 MMA welding capability delivers easy electrode welding with high quality results, including cast Iron, stainless and low hydrogen. 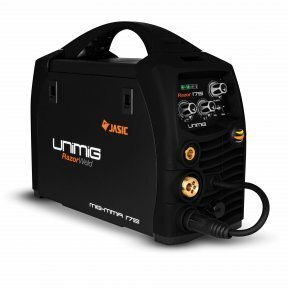 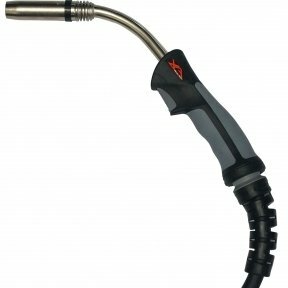 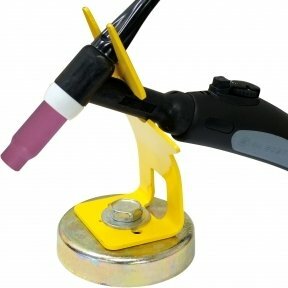 Connection of the SR26V tig torch provides quality DC Tig (scratch start) welding of steel, stainless steel and copper.